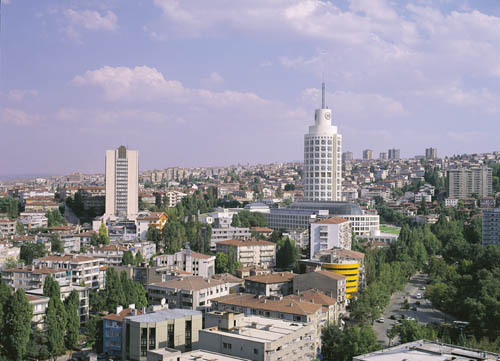 Home World Asia News Turkey: explosion in centre of Ankara. Two deaths and 10 injured. Reno air crash updates. Pictures show pilot was unconscious before impact.